Ginger works as medicine due to presence of various phytochemicals. Phytochemicals are the various biologically active compounds found in plants. Gingerols and shogaols found in ginger have analgesic, antipyretic, antiprostaglandin, hepatoprotective, and hypotensive properties. 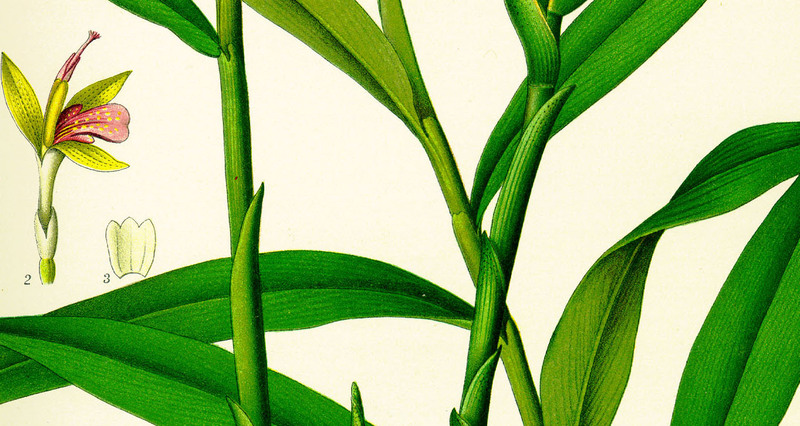 The other constituents of Ginger include zingibain, bisabolenel, oleoresins, starch, essential oils (zingiberene, zingiberole, camphene, cineol, borneol), mucilage, and protein. Due to presence of such active compounds ginger stimulates digestion, assimilation, relieves gas, increases muscular activity in the digestive tract and gives relief in respiratory ailments. It also significantly reduces nausea and vomiting. 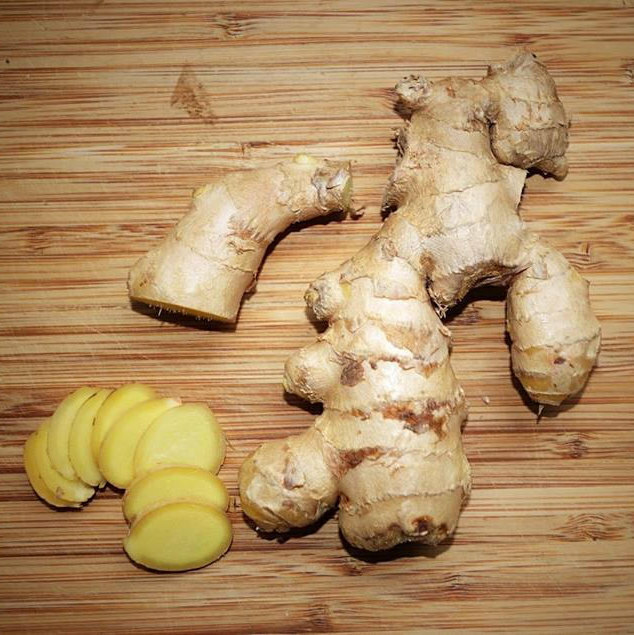 Ginger is an antioxidant that protects body cells and improves body immunity to fight infections. For sore throats, hoarseness, and laryngitis Chew a piece of fresh ginger. This stimulates saliva flow and gives relief in these conditions. Prepare ginger tea and take 2-3 times a day. 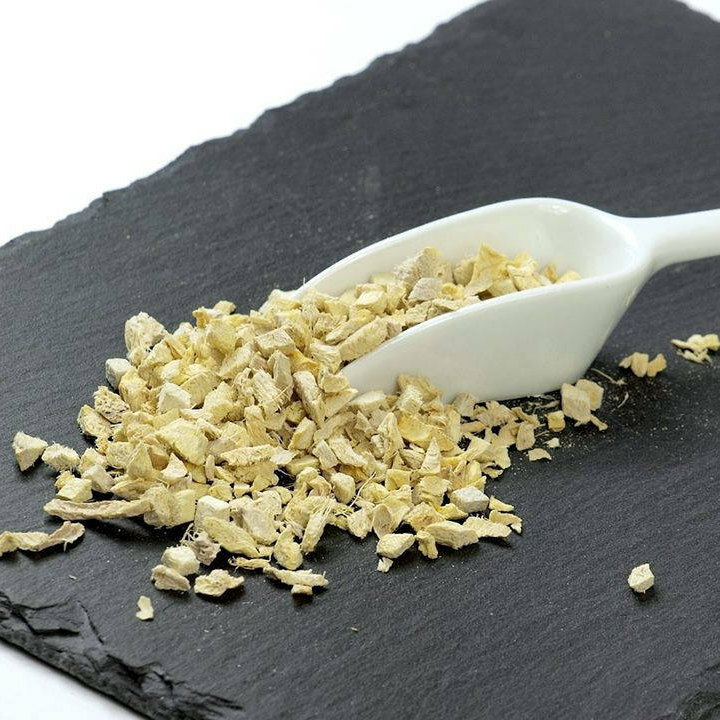 Ginger stimulates digestive enzymes secretion. 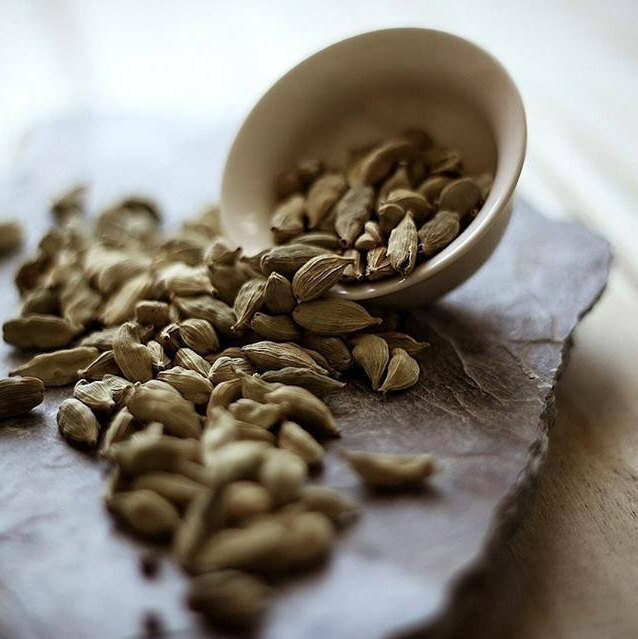 It also relaxes and soothes the intestinal tract and helps in removal of toxins from body. Drinking ginger tea in condition of excessive gas, indigestion and flatulence is very helpful. Sunthi can be taken in dose of 2-4 grams a day to cure indigestion. In case of indigestion due to heavy meal, mix ginger juice (1/2 tablespoon) with mint and lemon juice (both 1 tablespoon) and take. 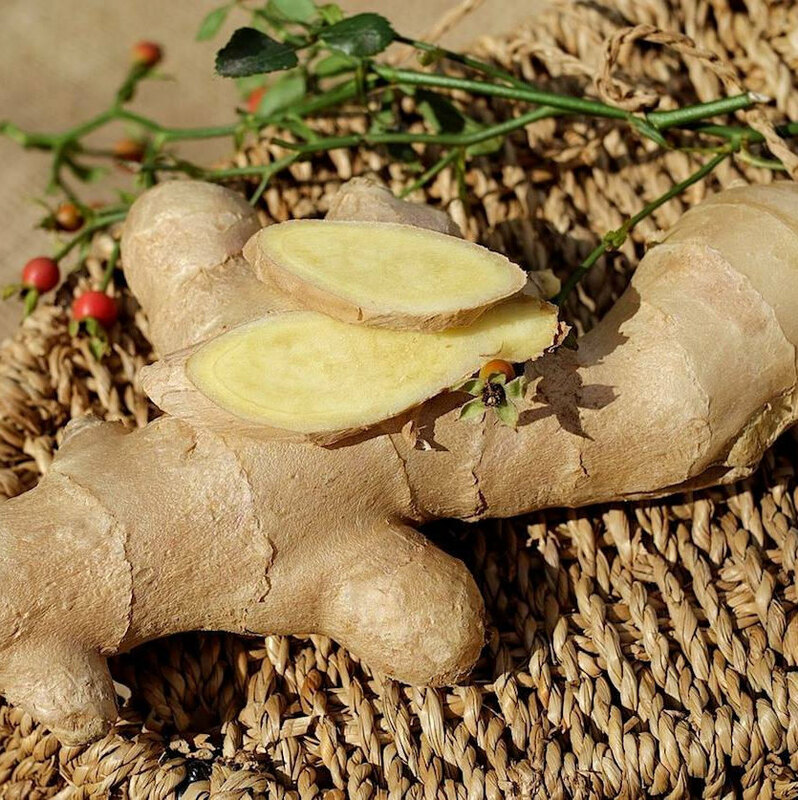 - Nausea and vomiting, motion sickness Ginger has anti-vomiting action and is very effective in relieving the severity of nausea and vomiting. It should be taken in dose of one gram.